Referred to as the Julia Roberts of Africa, Genevieve Nnaji has successfully captured the hearts of Nigerians and Africans across the world and is slowly worming her way into Hollywood. Born on the 3rd of May, 1979 in Mbaise, Imo State, Nigeria as the fourth of eight children and brought up in a middle class environment, Nnaji attended the Methodist Girls College (Yaba, Lagos), before transferring into the University of Lagos. While at the university, she began auditioning for acting jobs amongst the many Nollywood projects. 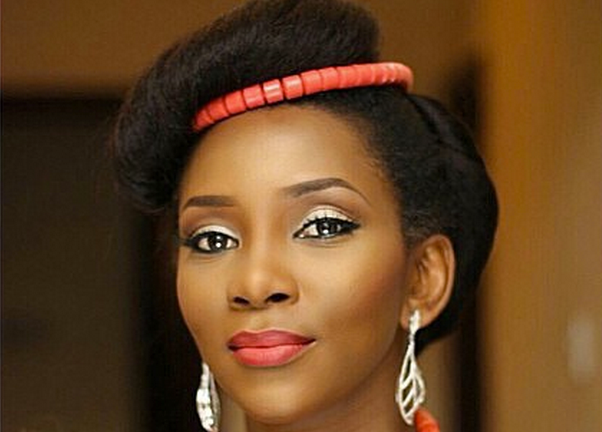 Genevieve Nnaji after having started acting from the age of 8 in the then popular television soap opera Ripples, was reintroduced into the growing Nigerian film industry at 19 with the supporting role in the movie “Most Wanted”. She soon became a reoccurring image amongst other Nollywood in movies like Party, Ijele, The Journey and many more. She has since appeared in over 90 movies and a number of comedy skits. Genevieve shot to stardom across the globe when she featured in screen buster ‘Sharon Stone’ in 2002. She also appeared in Maria Claire Magazine alongside Halle Berry, Jennifer Lopez, Paris Hilton, Jennifer Aniston, and Catherine Zeta-Jones in an article about who is the most beautiful woman in your world, in which she came fourth. In its 20 years of publishing, News/Politics magazine, TELL has never put a Nigerian entertainer on it’s cover until Genevieve Nnaji graced one of its June 2011 editions. Genevieve was ranked number 19 in Forbes “40 Most Powerful Celebrities In Africa” 2011. In 2004 she signed a recording contract with EKB Records, a Ghanaian record label, and released her debut album One Logologo Line, a blend of R&B, Hip-Hop and Urban music. Asides this, Genevieve continues to make remarkable strides as a trailblazer in the movie industry, as in 2009, media mogul, Oprah Winfrey described Genevieve Nnaji as the Julia Roberts of Africa. In November 2015, she went on to produce her first movie titled Road to Yesterday and the movie would later go on to win Best Movie Overall-West Africa at the 2016 Africa Magic Viewers Choice Awards. Making even more commendable progress was when she went on to become Nollywood’s first billionaire after Netflix bought her directorial debut movie, Lionheart on September 7, 2018 . 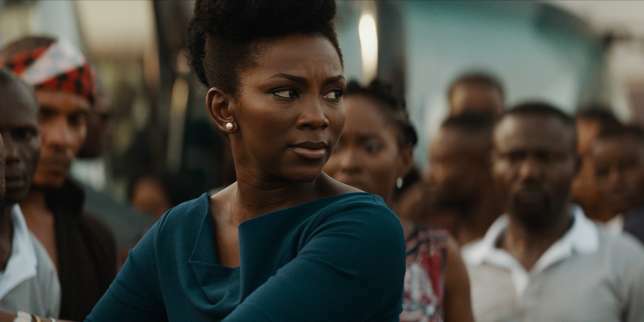 The acquisition of Lionheart for N1,385,100,000($3.8million) by the online streaming service is a historic move as it makes it the first Netflix original movie from Nigeria. The movie has its world premiere at the 2018 Totonto International Film Festival. 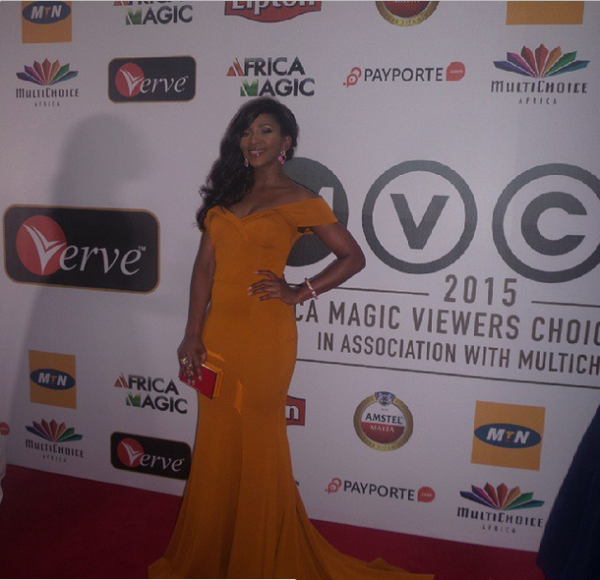 Genevieve is no doubt a trailblazer and Nollywood icon who should be treated as such!